This package provides printing solution for your multi-function Lexmark printer on Mac OS X 10.7.x. 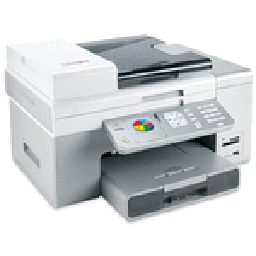 The package also includes a Lexmark Setup Assistant, a wizard-type interface to help configure your new Lexmark printer. To connect your printer over the network, download the Wireless Setup Assistant utility to configure the network settings of your wireless-capable printer. Download the file. Double-click on the file to mount as a disk image. Open the disk image. Double-click the installer icon to begin installation. Follow the instructions on screen to complete installation.